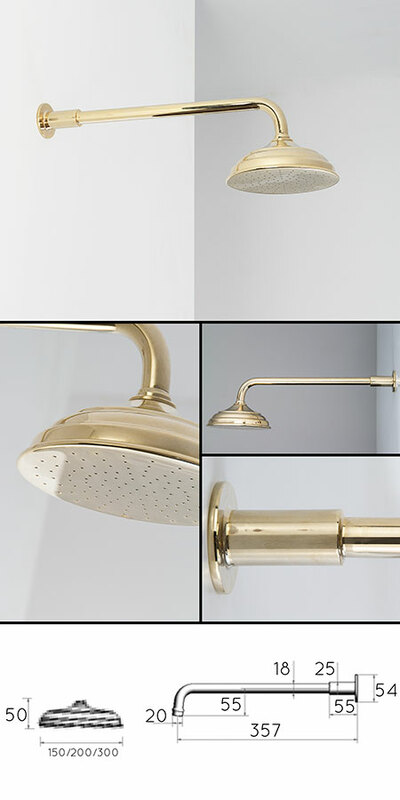 This lovely traditional shower head is gold plated onto a solid brass body. 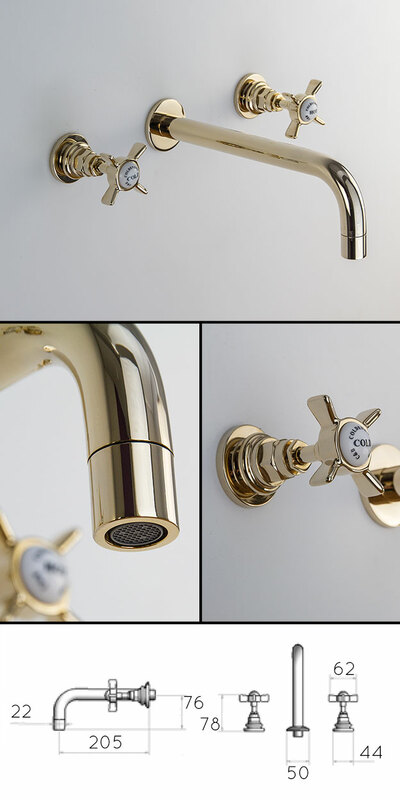 Each gold shower head is designed to be wall fixed and includes the wall shower arm. The round shower rose is available in 3 diameters. * Solid brass & gold plating. * 3 shower head diameters. * Made to order allow 4-5 weeks..